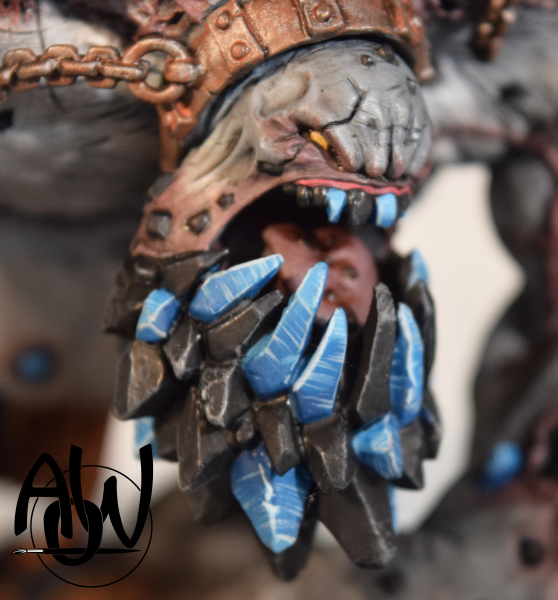 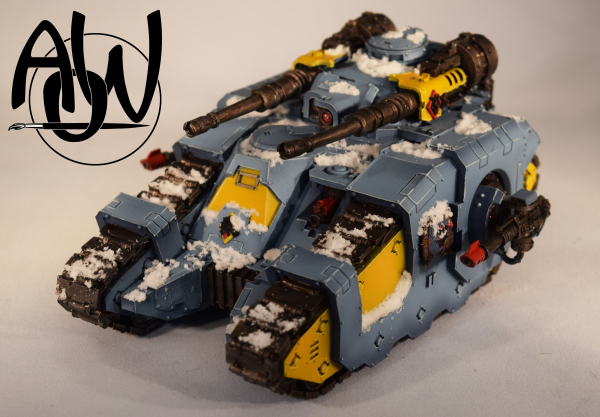 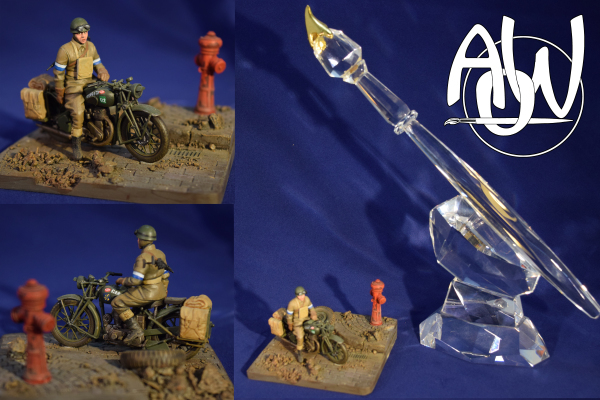 The Art of Wargaming Studio is a full time miniature assembly and painting service based in New Jersey. 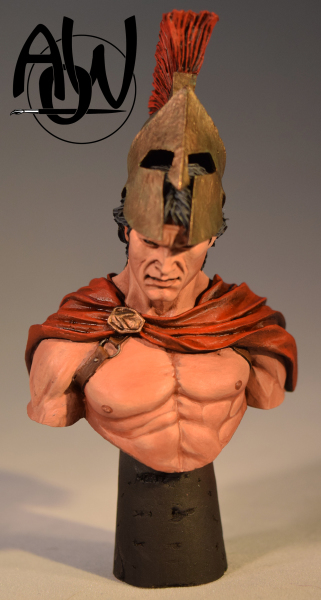 Our goal is to offer high quality services at a reasonable price and turnaround time. 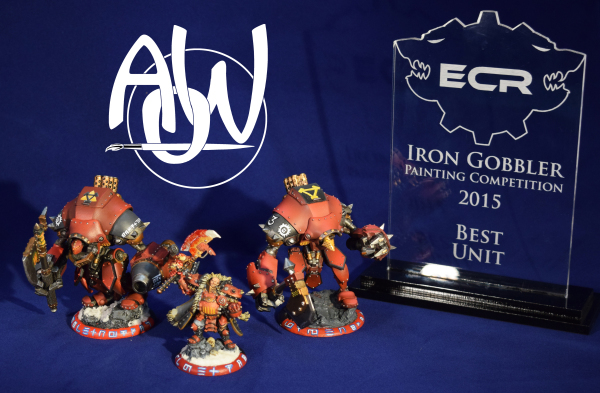 We offer high table top quality for single miniatures or full armies, complete with custom basing upon request. 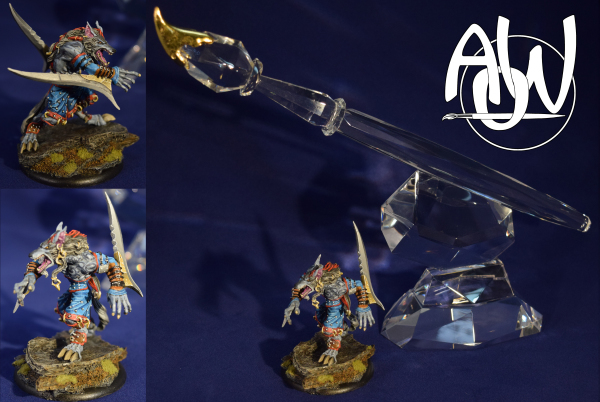 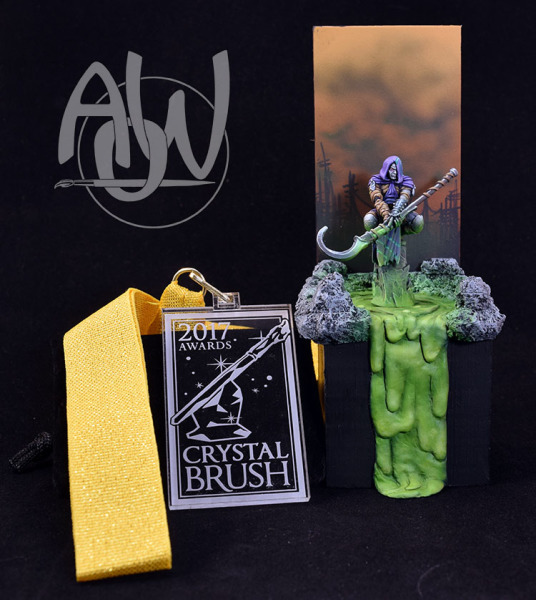 We also offer a display quality option for individual models, painted by Crystal Brush winning artist Frank Kahsar. 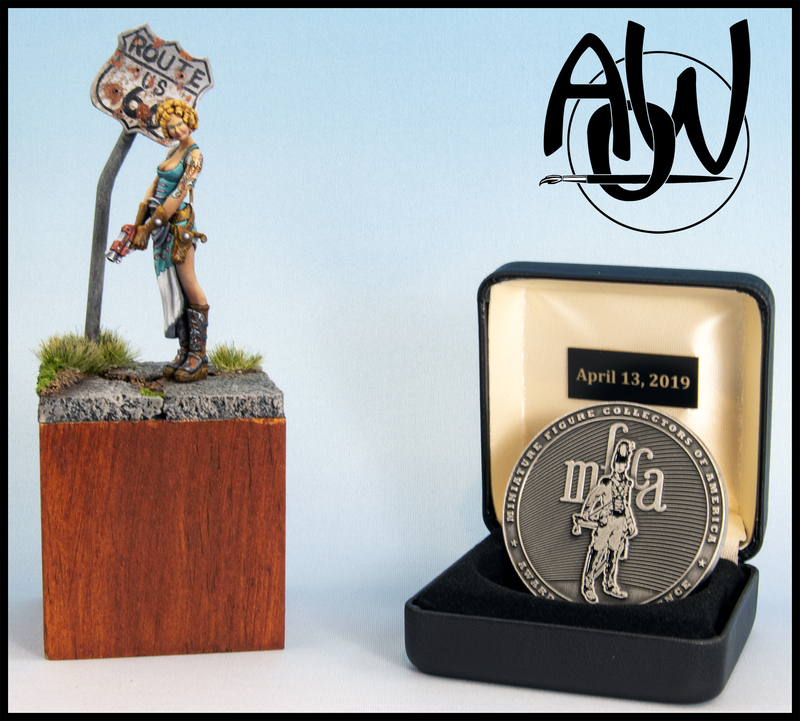 This past weekend I attended the Miniature Figure Collectors of America (MFCA) show in Trevose, PA. 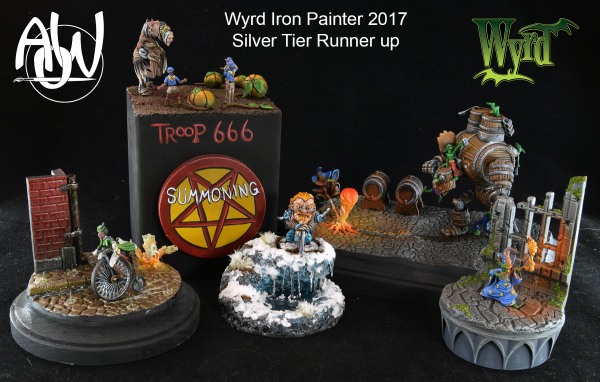 The collection of pieces in the show were amazing and I was happy to walk away with a Silver in the Fantasy Painters Division, and a Bronze in the Historical Painters Division.